Project for a manufacturer of industrial scales, calibration and related equipment, as well as systems integrators in the manufacture and measurement of weights. 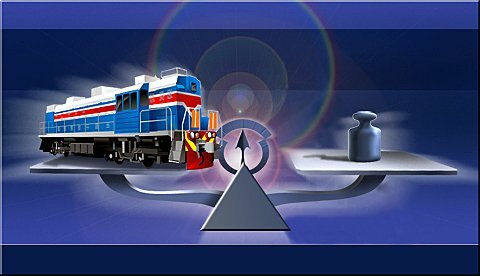 The company&apos;s product range includes dynamic and static, railroad track, industrial, automotive and belt scales. The company has its own primary production facility – a factory producing platforms and tracks. The typical product is built from an iron weight measuring mount, with data sensors inserted into the mount, as well as industrial computers, specialized software and connecting cables. For example, with the railroad track scales, this will be the railway platform or track with added data sensors, as well as software, which is then able to weigh rail carriages with the required accuracy, either at rest or in motion. For automobile scales, this will be a bay with scales, automatic traffic lights and CCTV cameras for automatic detection of the truck&apos;s registration, or an RFID tag reader. Working with our company can be useful in providing an additional development department, when the in-house development team is occupied with key support tasks for existing software. This is the type of situation where there is a need to write a new version, as a rule, in a short amount of time. Distracting in-house specialists is not always an option, as more often than not they are occupied with the kinds of tasks which cannot simply be freed up. Cutting the revenue stream for a time is not an option either, as the company is likely to receive complaints and accrue negative feedback. The experience of new beginnings tells us that not all of them take root, and there is a risk of failure. In cases such as these the client can quietly revert to its previous version without giving up its market position. In house programmers are usually highly specialized and do not always have the wide skill set necessary to carry out system reengineering or to build a new platform from scratch. However, their experience is extremely important and useful in the creation of new versions. The company usually provides a team of three to ten for a project, with the size of the team increasing during the project work if necessary, so that all technology requirements are successfully met. With a sizeable team of very experienced system architects, we are becoming a reservoir of knowledge able to design highly complex system architecture. Development of a modular software package for weight measurement. This software presents APIs which enable third party developers to create plug-ins and integrate them into this package. Its plug-in interface enables other developers to code their own forms, actions, events, device drivers etc. 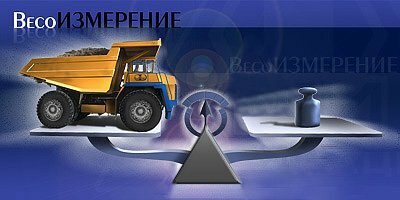 We developed the following functions: event-driven API, plug-in based GUI, support for common weighing devices, support for databases of three types, a reporting tool, video and photo capturing plug-ins, logging and diagnostics tools, an industrial weighing system plug-in, and railway scales support. Project included the development of monitoring software for scales which uses GPRS modems. The package is well tested and documented. It runs under Windows Vista and Windows XP. The package took three man-years in total to develop. The objective of this project was signal file format development. This component is intended for signal processing in real time: storing, reading, analysing, decoding and encoding. It also provides lossless data compression and supports older file formats for backward compatibility. It is used in 10+ other applications. We developed a signal editor and viewer as part of the project. 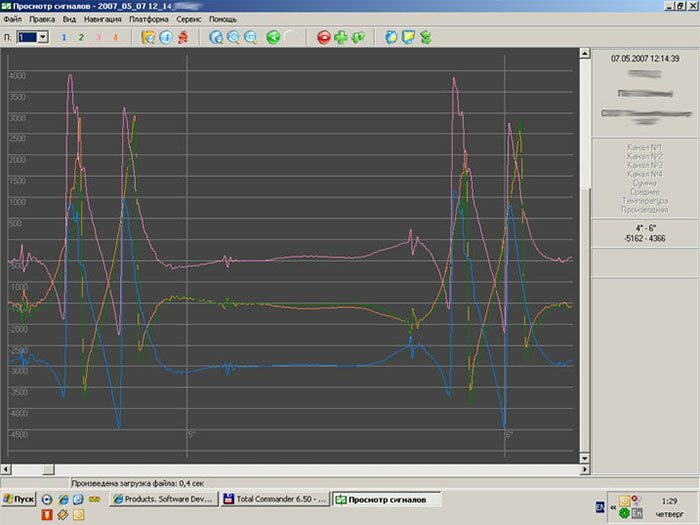 This project involved testing of software for weight measurement which was developed by the client&apos;s software department. We produced the GUI sketch and new system design documents. 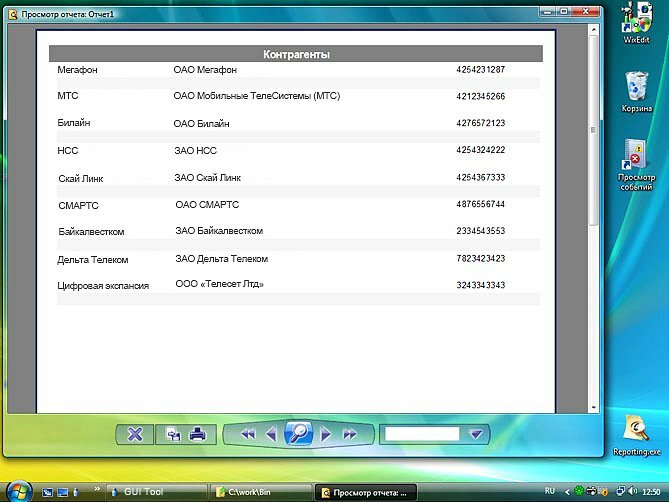 We produced the requirement specifications of the new software. This project included the development of scales monitoring software which utilizes GPRS and dial-up modems. This project involved the implementation of a data algorithm for diagnostic purposes, which works using standard mail protocols. Created video-intros which are displayed while client software is being loaded to a user&apos;s computer. They were designed to attract the attention of users and visually animate waiting times.